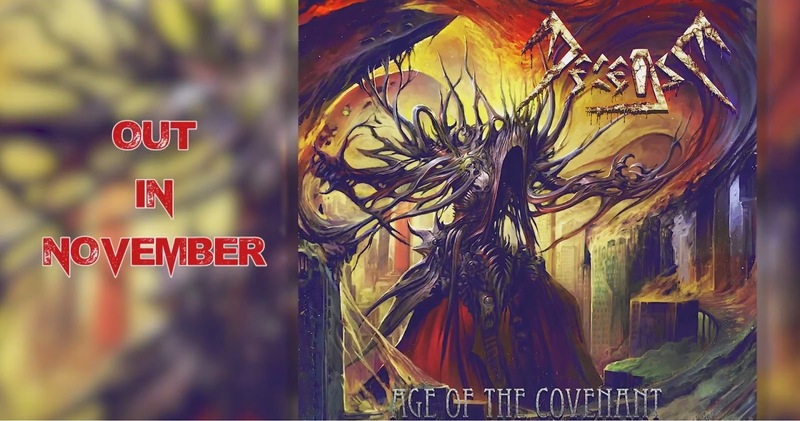 Decease: New track, from the upcoming album! New track, from the upcoming album! Here it is!!! Our brand new song from the upcoming album.